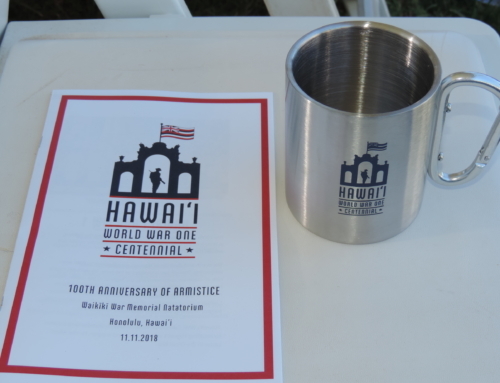 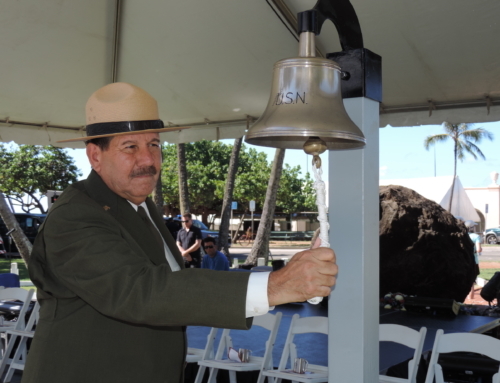 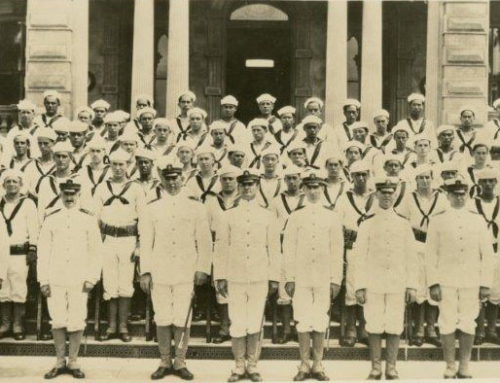 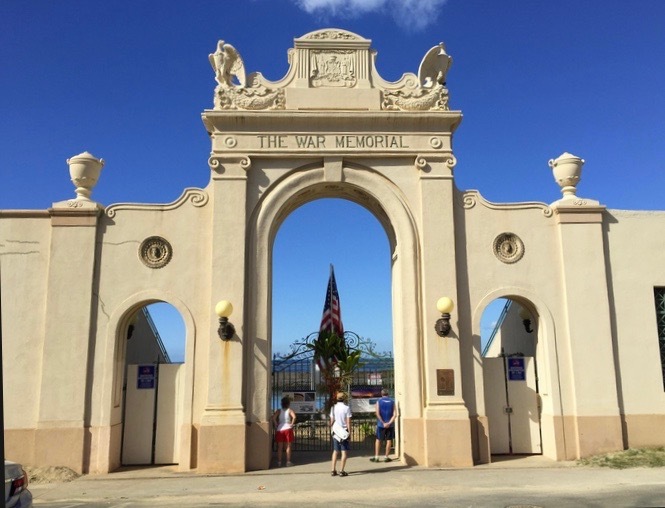 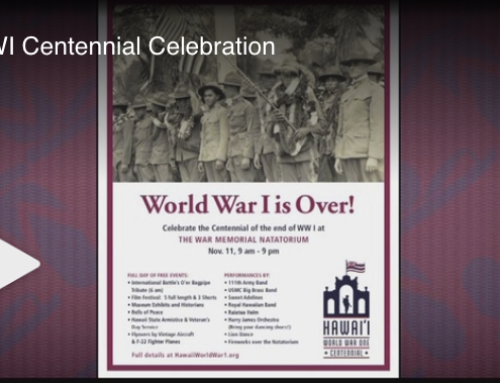 Honolulu, Hawaii – October 16, 2018 — The 100th year Anniversary of the end of World War I, Armistice, will be commemorated on Veteran’s Day, November 11, 2018. 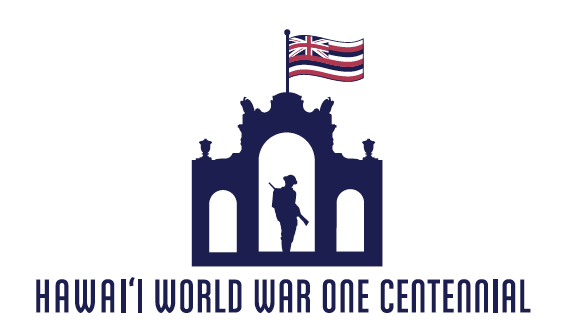 This dual tribute will honor our ancestors who aided the war efforts and volunteered their services. 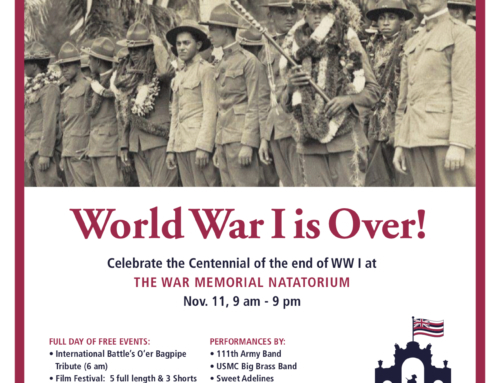 The entire day, Sunday, November 11th, will be full of free to the public activities ranging from live bagpipers playing in unison with a nationwide mass rendition of the retreat march, a WWI Film Festival, static historic displays and free concerts by the Marine Forces Pacific Band, Royal Hawaiian Band, Raiatea Helm and the Harry James Orchestra.